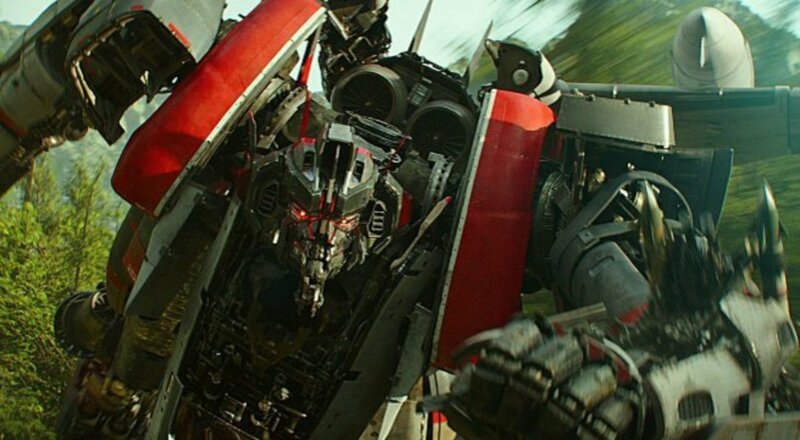 Veteran Transformers voice actor David Sobolov has taken to his official Twitter account to reveal that he'll be voicing the Decepticon Blitzwing in the Bumblebee movie. For those who don't know, David Sobolov is no stranger to the Transformers mythos. Among others, he's voided the Maximal Security Chief Depth Charge in the much-loved CGI series Beast Wars and the villainous Sockwave in Transformers Prime. We've always been a fan of Mr. Sobolov's voice work - including his roles within the DC Universe a Lobo, Doctor Fate and Gorilla Grodd in recent years. So, it should come as no surprise when we say that we're super excited to hear what he brings to the role of Blutzwing! Bumblebee drives into theatres on December 21st.